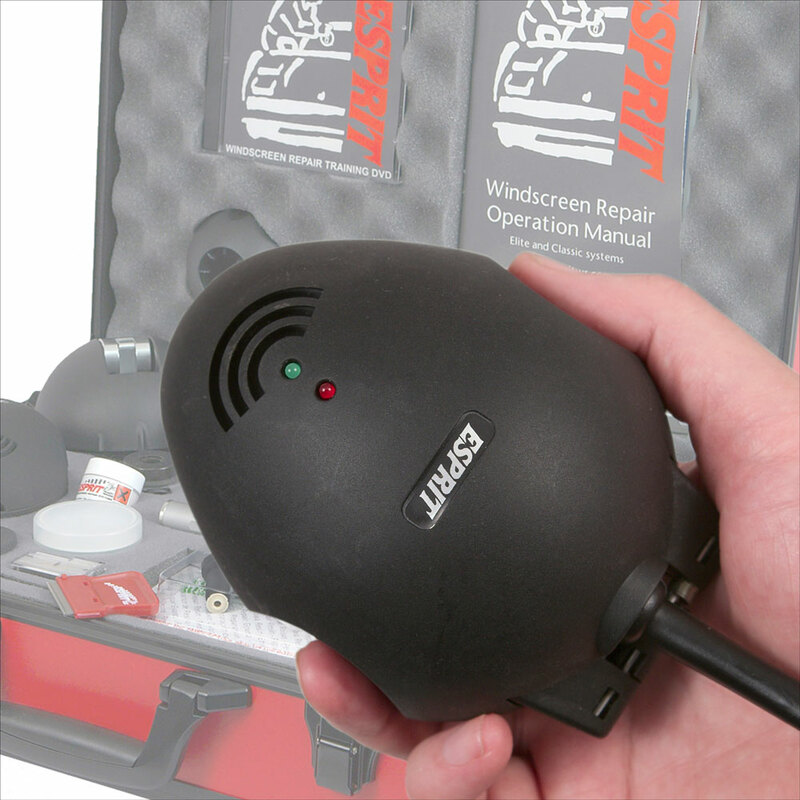 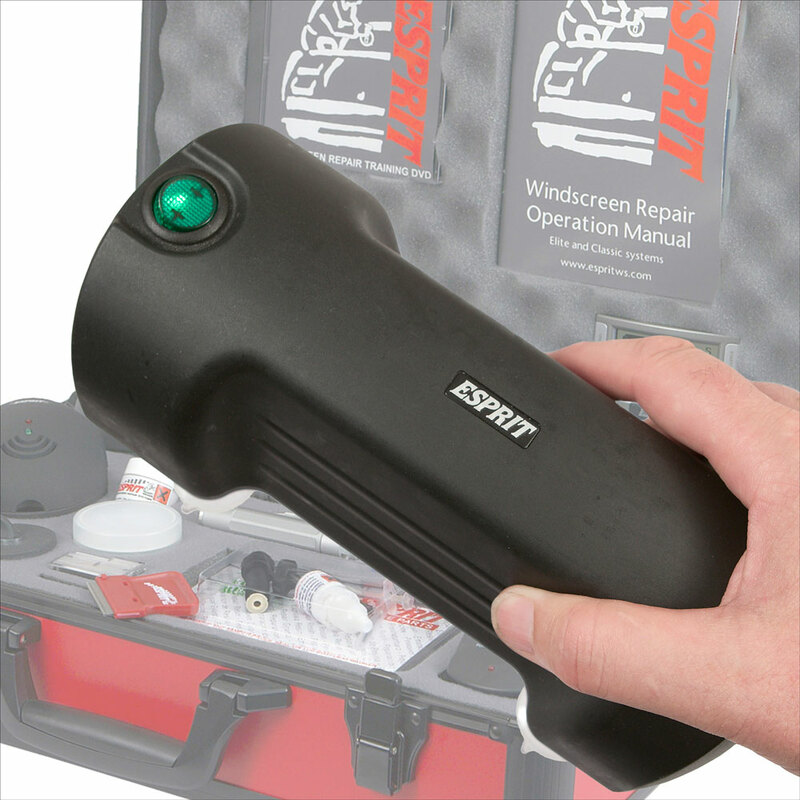 The Elite dual voltage kit is the professional’s choice and used by windscreen repair & replacement companies in many countries in both the northern and the southern hemispheres because it has been designed to provide professional quality repairs consistently combined with maximum ease of use. 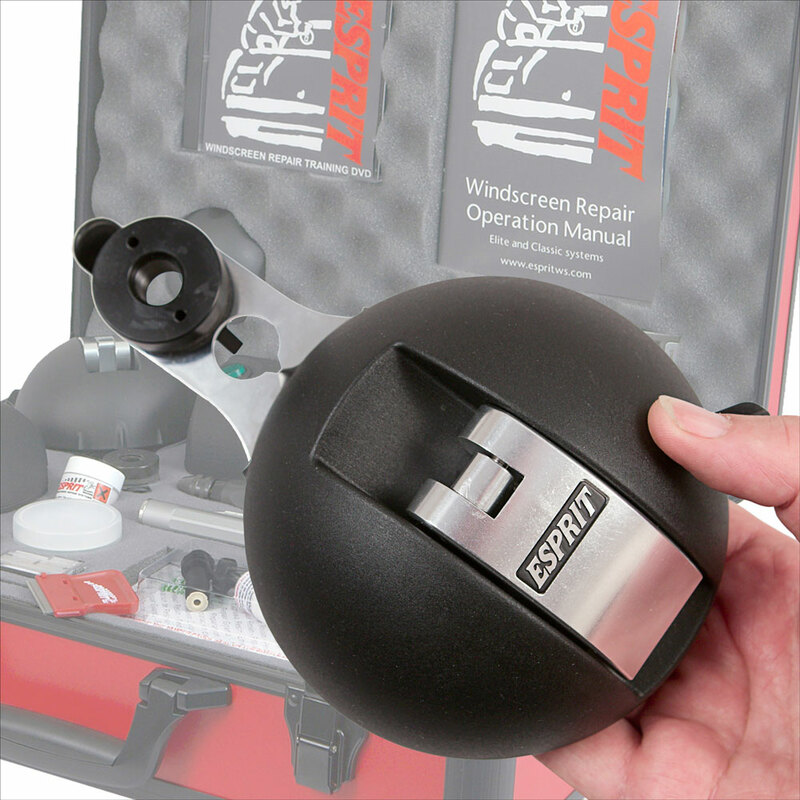 The Elite repair bridge contains many design features that are distilled from over 30 years of designing and manufacturing windscreen repair equipment, all with one purpose in mind, making professional quality repairs easy. 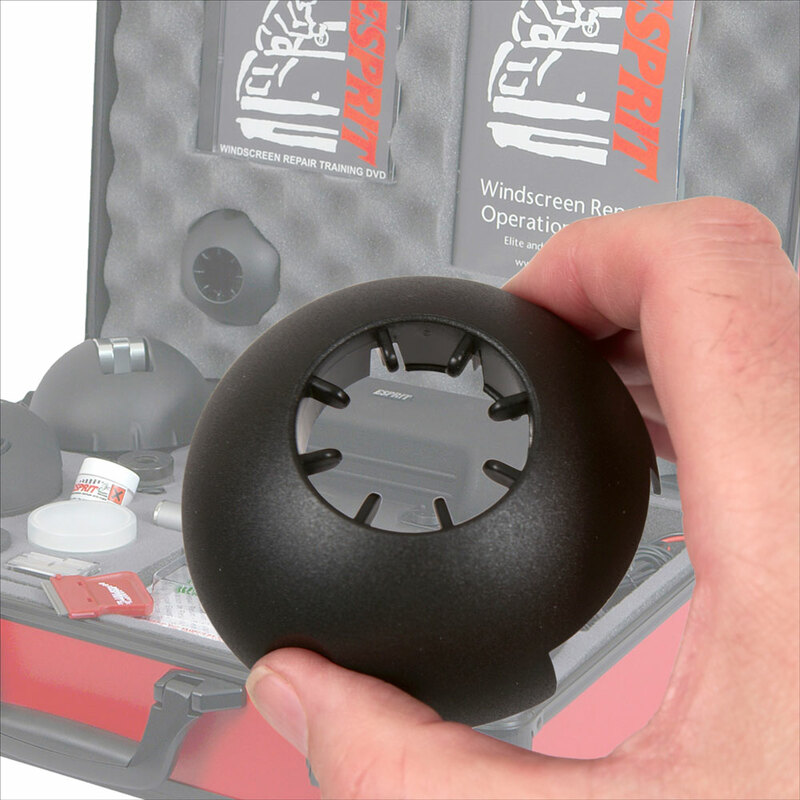 Working outdoors, daylight can lead to premature curing of resin so the kit includes a clip on UV shield, problem solved – easy. 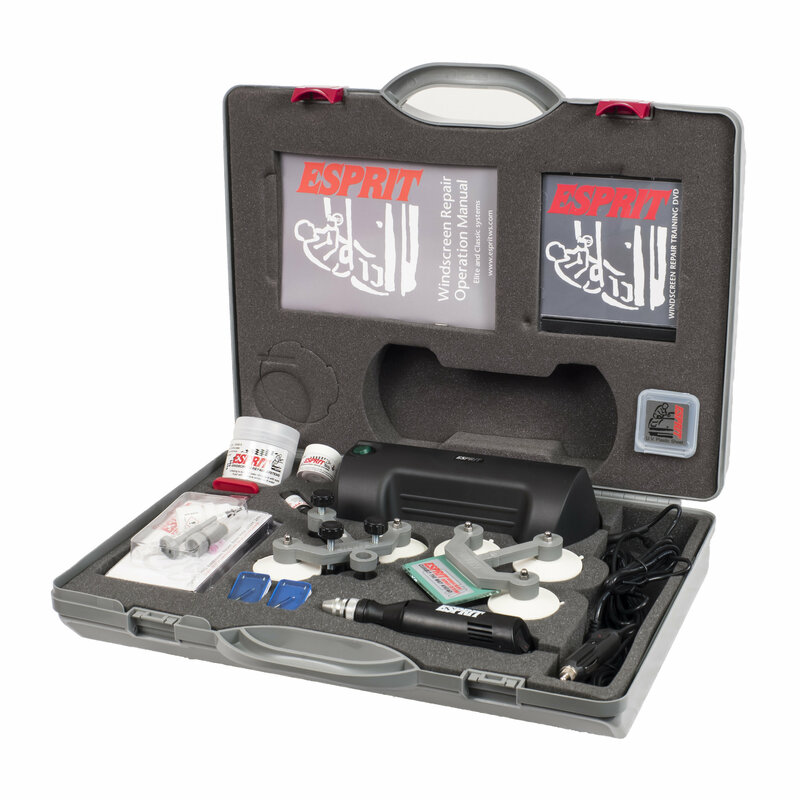 Training is an important part of any specialist equipment and we do not cut corners. 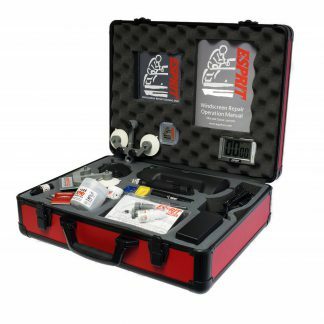 Each kit comes with a high quality 40 page photo manual and a Thatcham produced training DVD. 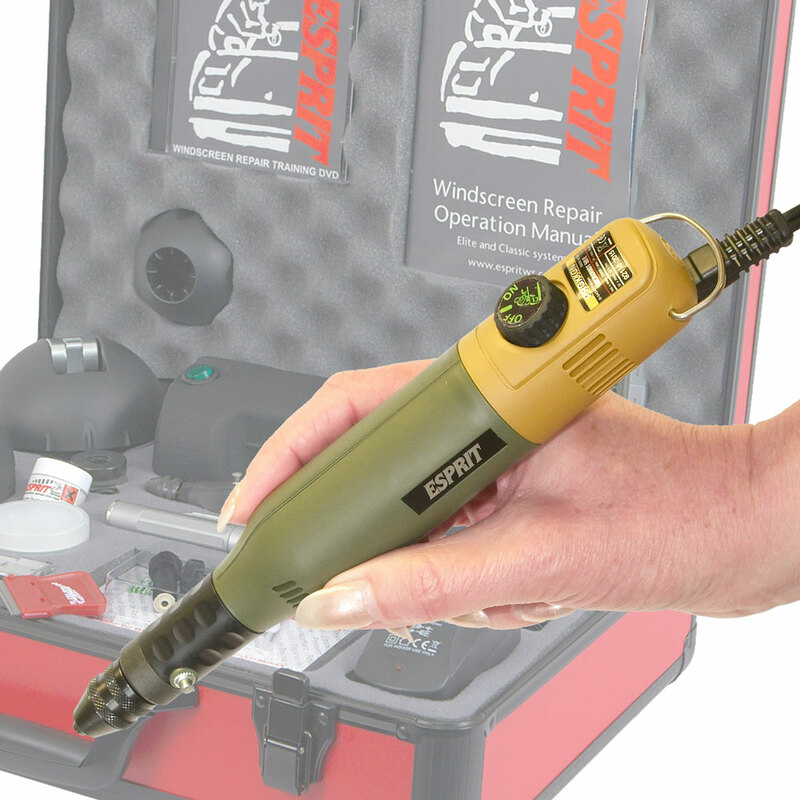 Hands-on training at our centre in North Staffordshire is included with kit purchases. 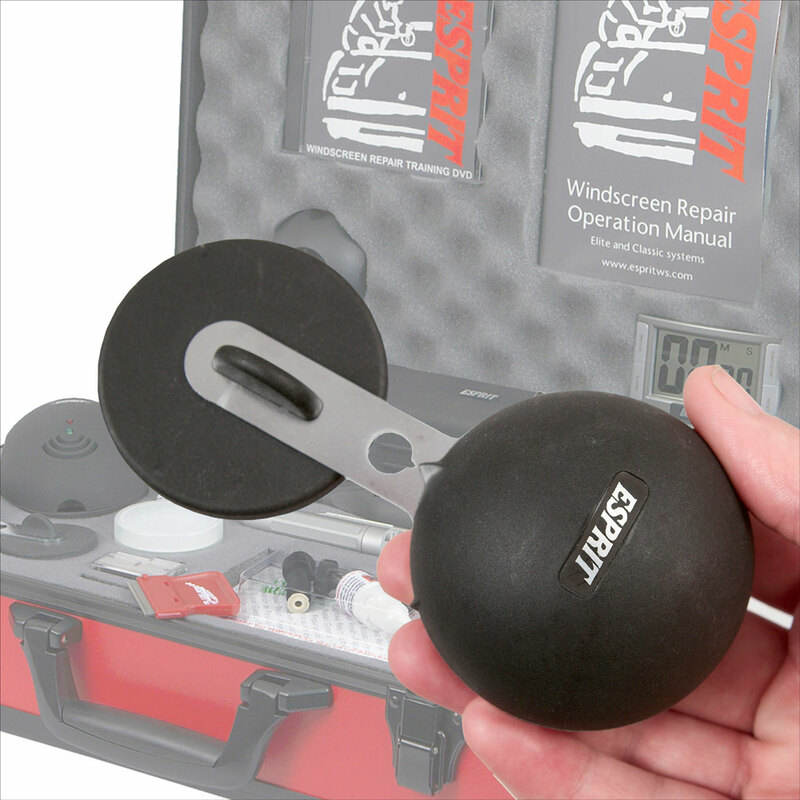 Good training makes life easy.